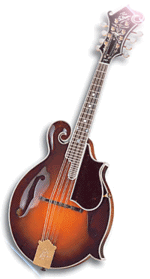 On this website you will find a wealth of information about mandolin virtuoso Tino Ruiz. You can also listen to beautiful songs from each and every album produced by Tino Ruiz. It's even possible to purchase his CD and DVD albums. To begin your journey, simply click a link on the menu above. Buy posters in your local currency from the world's largest poster & print store!